“He was arrested in Madrid, in the street on the way to a conference,” a top police official told AFP, adding the arrest was made at the request of Switzerland, which is seeking his extradition. Falciani leaked a cache of documents allegedly indicating that HSBC’s Swiss private banking arm helped more than 120,000 clients to hide €180.6 billion ($222 billion) from tax authorities, sparking the so-called “Swissleaks” scandal. While he is widely viewed as a whistleblower and hailed as a hero in countries where his leaked information is helping catch tax cheats, Swiss authorities prosecuted him for data theft, industrial espionage, and violating the country’s long-cherished banking secrecy laws. Falciani became an IT worker for HSBC in 2000 and moved to the bank’s offices in Geneva in 2006. The so-called “Snowden of tax evasion” and “the man who terrifies the rich” then obtained access to a massive database of encrypted customer information. He took the client list in 2007 and went to Lebanon with his mistress the next year planning to sell the data. Swiss authorities described it as “cashing in”. 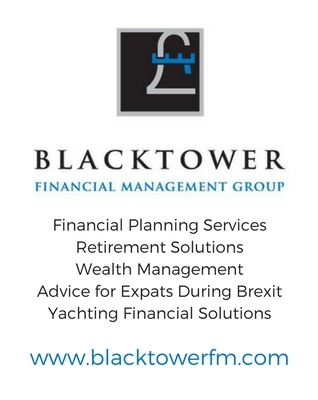 Yet suspicious bankers in Lebanon were not interested in buying the dubiously sourced client list and at least one tipped off their Swiss counterparts to Falciani’s activities. 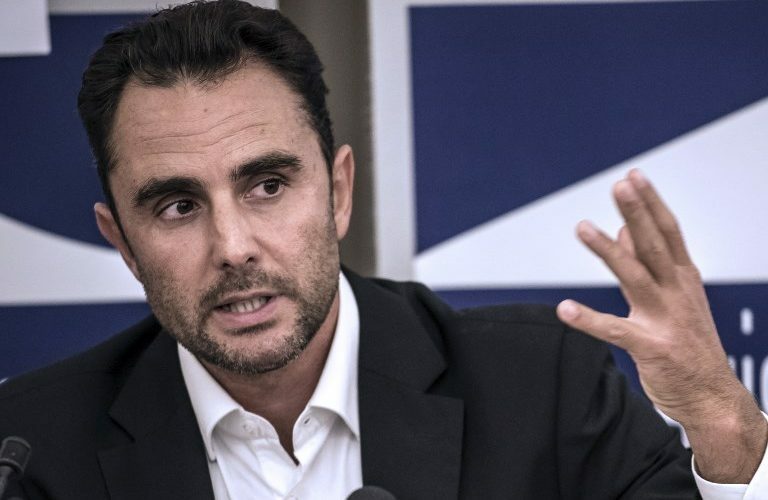 In 2013, Spain’s High Court ruled against extraditing Falciani on the grounds that the charges he faced in Switzerland are not considered crimes under Spanish law.